Paul Thomas Anderson's "Master" scores one of all-time best per-screen averages. 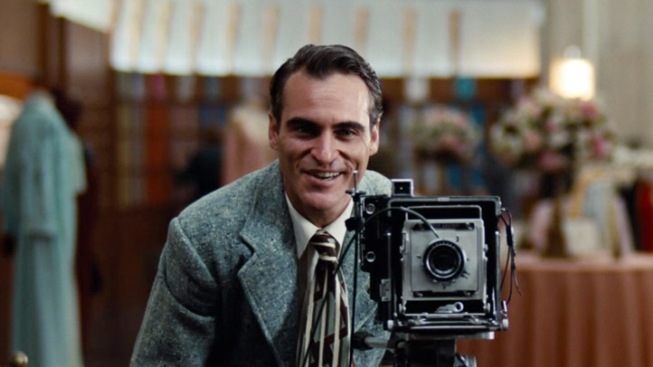 Joaquin Phoenix stars in "The Master," a film written and directed by Paul Thomas Anderson. There was a red-hot movie -- finally -- at the box office. And by box office, we mean, at a handful of theaters in New York and Los Angeles. "Resident Evil: Retribution" was the movie nation's overall No. 1 film, per Friday-Sunday estimates, grossing $21.1 million from more than 3,000 screens. 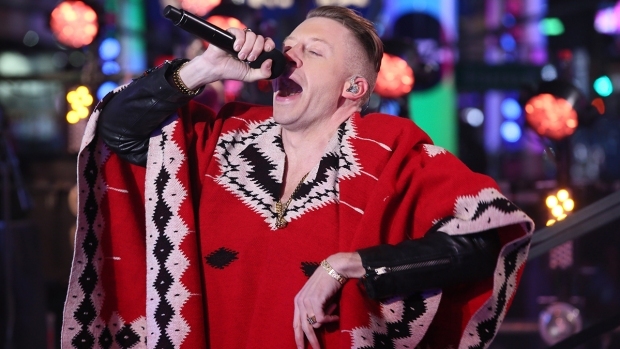 Domestically, the debut was more of the so-so same for the slumping Hollywood. It was about $5 million under that of the last "Resident Evil" installment, 2010's "Afterlife," and was the smallest yet for a sequel in the sci-fi franchise. Internationally, the film cleaned up, opening bigger than "The Avengers" in Japan, and scoring $50 million overall overseas. Add it up, and the film's worldwide debut hit $71.1 million. Back on the homefront, the "Finding Nemo 3-D" re-release was another mild disappointment. The Pixar classic grossed $17.5 million from some 2,900 locations, a far cry from the $30 million-plus made by the 3-D re-release of "The Lion King" in the same weekend last year. The real juice, meanwhile, came via Paul Thomas Anderson's "The Master." The Oscar buzz film, which was inspired by Scientology founder L. Ron Hubbard, but is "not a Scientology movie," per star Philip Seymour Hoffman, grossed $729,745 at five theaters, Exhibitor Relations reported. Its per-screen average, of about $146,000, was the 11th-biggest for any film ever, per BoxOfficeMojo.com stats. Elswhere, "The Dark Knight Rises" ($2.1 million; $441 million overall domestically) slipped from the Top 10 after a eight-week run that was blockbuster, but ultimately marred by tragedy. Its predecessor, "The Dark Knight," remained in the rankings for 10 weeks, collecting $521 million while it was there.